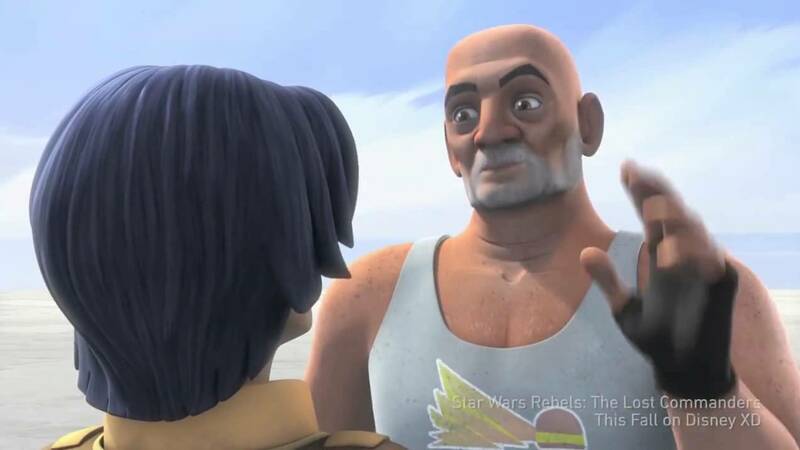 Star Wars Rebels video: The Clone Troops have returned! 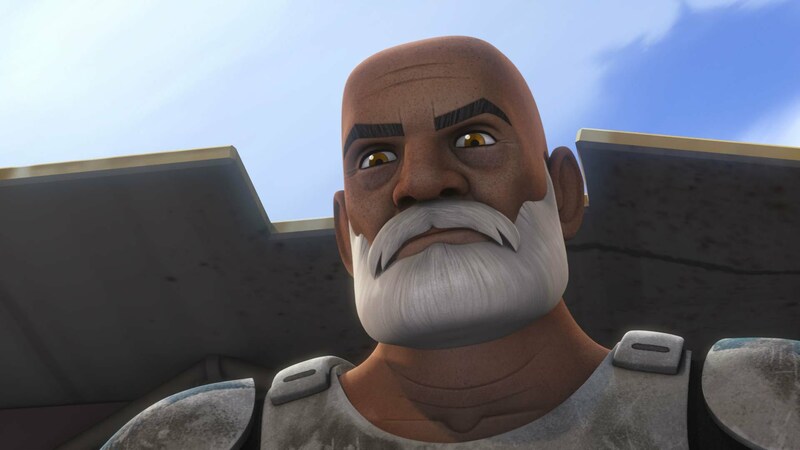 Starwars7news.com reports today that three Clones have somehow survived the Clone Wars and Order 66 and are going to make an appearance in the second season of Star Wars Rebels! 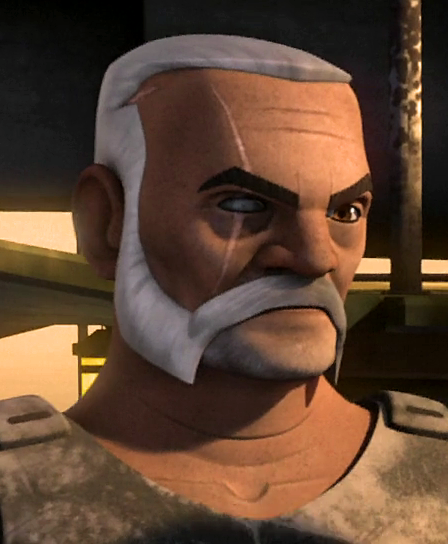 Its so cool that some of the Clone Troops that are good guys are joining the Rebellion against the Empire!